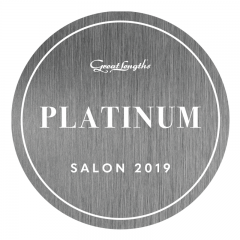 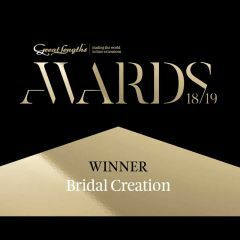 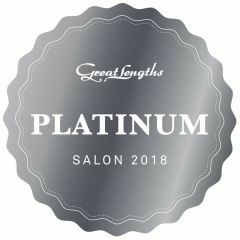 We are very excited at M Hair to be able to offer our clients a very special package, our VIP Platinum Membership, that will be able to save you hundreds of pounds a year. 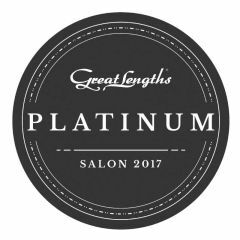 This is an industry first and exclusively available at M Hair. 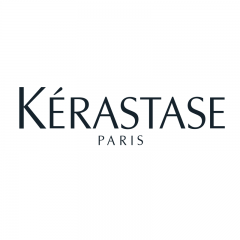 So there will be no need to ever have a bad hair day again! 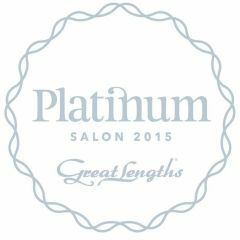 Our Platinum membership is a totally bespoke membership, that we can tailor to your exact requirements. 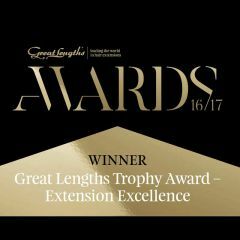 This will enable you to have the option of having multiple sets of extensions over 12 months, with one fixed monthly direct debit, that is interest free with just a minimum 10% deposit. 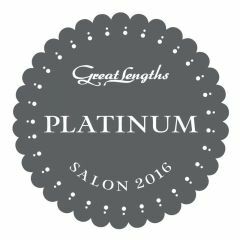 All Platinum members will receive a 10% discount off the total cost of your extensions for the year. To take advantage of this exceptional offer and to arrange a totally free no obligation consultation, please call our reception on 0115 9415117.